The NREVSD Board of Education is pleased to announce that they have reached a verbal agreement with Tracey Miller, currently the Deputy Superintendent for Dublin City Schools in Franklin County as the new Superintendent of the New Richmond Exempted Village School District. Mr. Miller is expected to be formally approved at the April 15, 2019 Regular Board meeting. 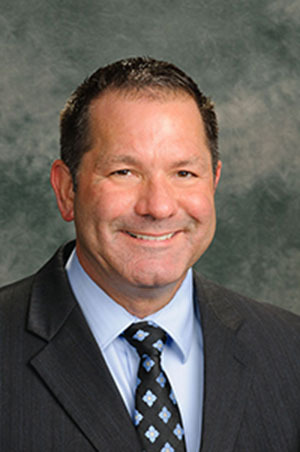 Mr. Miller has been the Dublin City Schools for the past 16 years serving as the Principal at Dublin Coffman High School, Director of Secondary Education, Director of Operations, and most recently as Deputy Superintendent. Welcome to NREVSD, Mr. Miller!